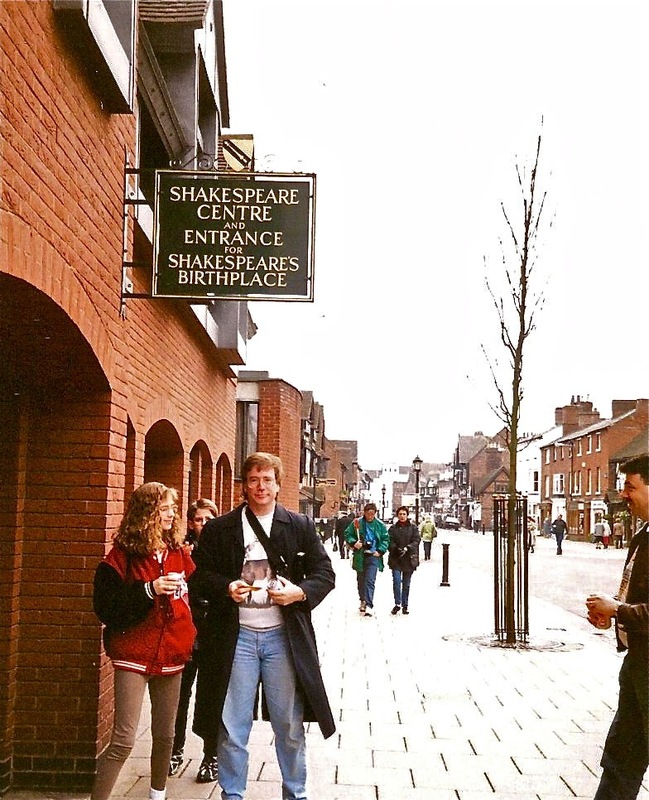 The Bard and the Bible | The Bard and the Bible blog, featuring weekly posts about William Shakespeare's works and times, and the Bible (which he quoted or alluded to more than any other Elizabethan poet or playwright). This week’s episode (here) of The Bard and the Bible Podcast pairs Shakespeare’s Sonnet 130 (“My mistress’ eyes are nothing like the sun”) with Isaiah 53:1-5 in the King James Version of the Bible. In the first scene of Two Gentlemen of Verona (perhaps Shakespeare’s earliest play), Valentine heads off to sail from Verona to Milan, though neither city is a port (in fact, they are only 100 miles apart by land). Not only that, but other characters seem (in uncorrected scripts) confused about where they are, referring to their location as Padua or Verona instead of Milan. In this week’s episode (here) of The Bard and the Bible Podcast Shylock’s soliloquy in Act 3, Scene 1, of The Merchant of Venice is followed by verses from Paul’s letter to the Romans (Romans 12:19-21) in the King James Version of the Bible. 1. Though Shakespeare often wrote about far-flung places in his plays, he never ventured out of England. In this week’s episode (here) of The Bard and the Bible Podcast, we conclude Richard II’s soliloquy from Act 5, Scene 5 of Richard II and pair it with Ephesians 5:15-21 in the King James Version of the Bible. I have been there. I can say I have been there. My feet have walked upon Shakespeare’s Stratford lanes (apologies to William Blake). In this week’s episode (here) of The Bard and the Bible Podcast, the first part of a sad solioquy by Richard II (“I have been studying”) is paired with with Philippians 4:9-12 in the King James Version of the Bible.